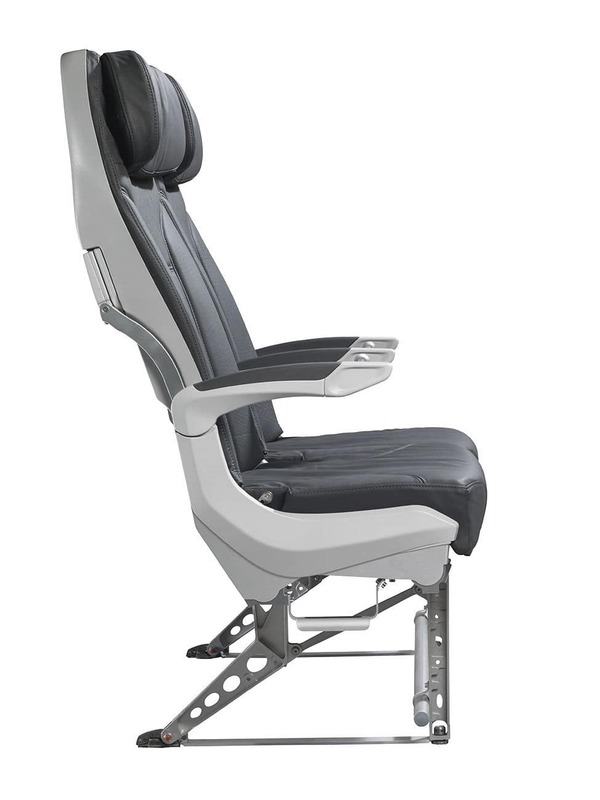 ZIMflexible NG, the latest ZIM seat development for medium and long haul flights is a new milestone in design and living space. It further continues with the successful concept of offering a large variety of seat features combining but now available with a new design and living space concept. A 13” inch monitor is also one of the new features like an additional stowage box or light weight components. 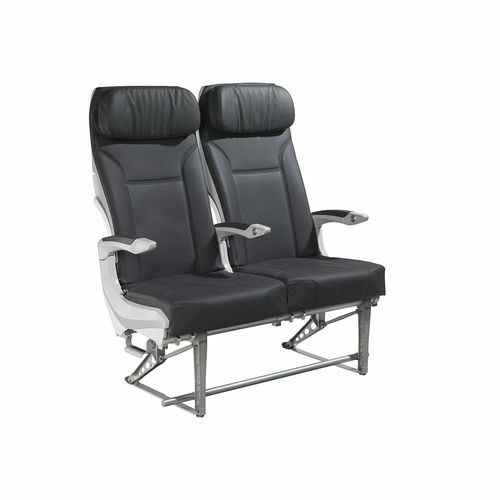 By substitution of the design advantages of the EC00-ZIMunique, this long haul seat offers market leading living space in the passenger knee area.